Our state-of-the-art turning centers allows us to produce the most advanced products in the marketplace to date. These amazing machines have advanced tooling, capability and output. Hwacheon's horizontal turning centers offer the best performance in the class, and are perfect solutions for a wide range of applications from small component machining to large-size processing. These turning centers feature separate-spindle multi-axis machining to perform everything from milling and turning to completion of the most complex shape with single chucking. Toyoda horizontal machining centers provide industry-leading speed, rigidity, and accuracy to keep machine shops productive. Toyoda’s SX Series is fast and powerful, enabling heavy cuts with the best speed and performance in its class. 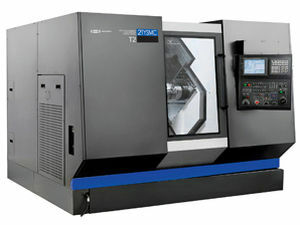 These machines feature powerful spindles and dual ball screws on the Y and Z axes. VMI's late model CNC Mills are capable of complex 5th axis machining from prototype work to regular production machining. We utilize innovative fixturing which is designed to optimize production machining. 5 axis machining is unique in its ability to effectively process part sizes and shapes with essentially infinite possibilities. 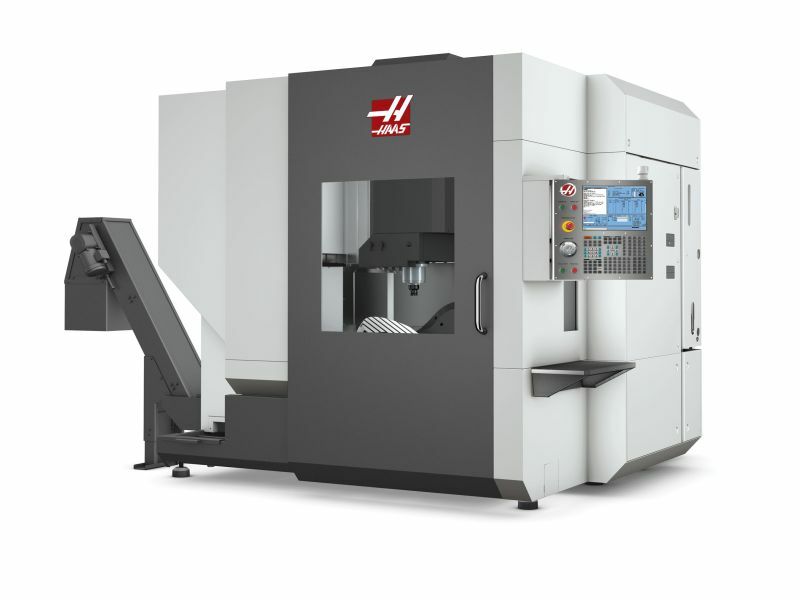 Like 3 axis machines, the cutting tool of a 5 axis machining center moves across the X, Y, and Z linear axes, but also rotates on the A and B axes – allowing the cutting tool to approach components from any direction. An experienced machinist can achieve incredibly complicated geometries with high precision when using all 5 axes in conjunction. 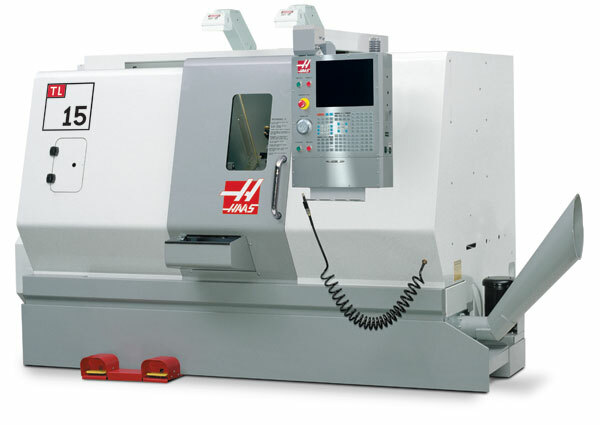 VMI's late model CNC Lathes are used for all simple to complex parts. We will accommodate prototype work no matter how difficult the job. These machines also use automatic bar feeders to maximize production time. VMI's single spindle automatic machines are used for short production runs and secondary operations. The capacity for these machines are from 1/8 to 1-3/4 inches in diameter. VMI currently operates several multi spindle automatic machines, ranging in capacity from 1" to 2-5/8" diameter. Our multi spindle machines host a variety of attachments to perform cross drilling, slotting and broaching which help eliminate as many secondary operations as possible, resulting in cost savings for our customers. 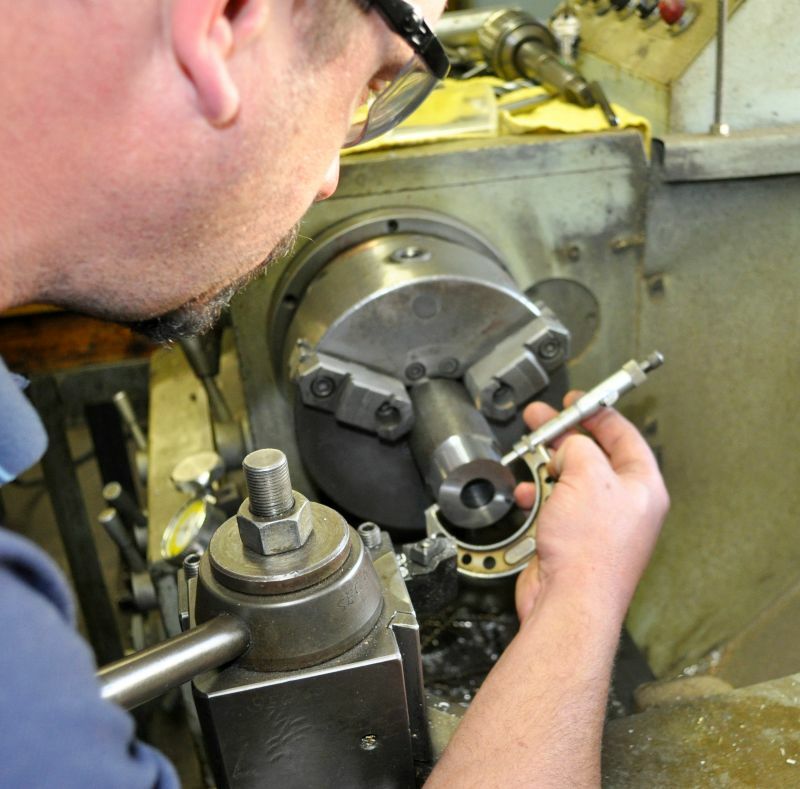 VMI's secondary and finishing department will provide the following: custom assembly of product, buffing and grinding of parts, custom hand operations, drilling, threading, tapping, milling, tumbling, deburring and broaching. At VMI quality is our highest priority. Our highly trained, fully equipped QC Department is involved with your product from pre-production planning, first article in-process and final inspection. We employ a wide range of tools to monitor quality and capability. SPC, zero defects sampling, military sampling and computerized data collection are used for process analysis with direct feedback to machine operators. The latest in optical measurement and coordinate measuring machines are used to verify dimension specifications. All measuring devices are controlled, calibrated and traceable to the National Bureau of Standards. VMI considers all aspects of our service to our customers as a part of our quality program. Through this program, VMI has attained ISO 9001:2015 certification and maintains all ISO Quality Standards. VMI has gained a great deal of knowledge machining different materials. 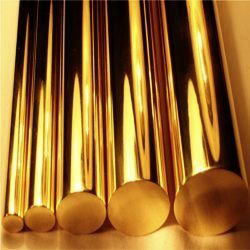 We have the following experience with these materials: stainless steels, steels-inconel,tool steel, kovar, nickel alloys, titanium, brass, copper, aluminum, plastic, forgings, castings and tubing. We are very familiar with these materials and the different shapes and grades to provide customers with valuable machining advise. VMI takes pride in providing quality work and prompt delivery of product. We have taken this high level of service and demanded the same from our outside vendors and freight carriers. In general, our shipping department is capable of any task that is asked of them. 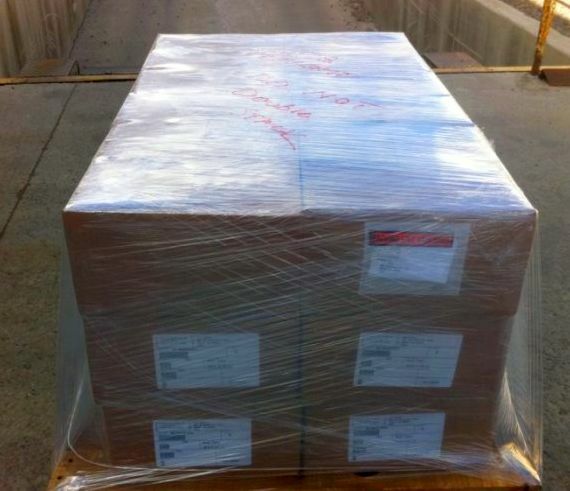 We package finished product with custom boxes, bags, pallets, bar codes and any other predetermined procedures. We also utilize ultra-sonic cleaning equipment to ensure your product is to spec. 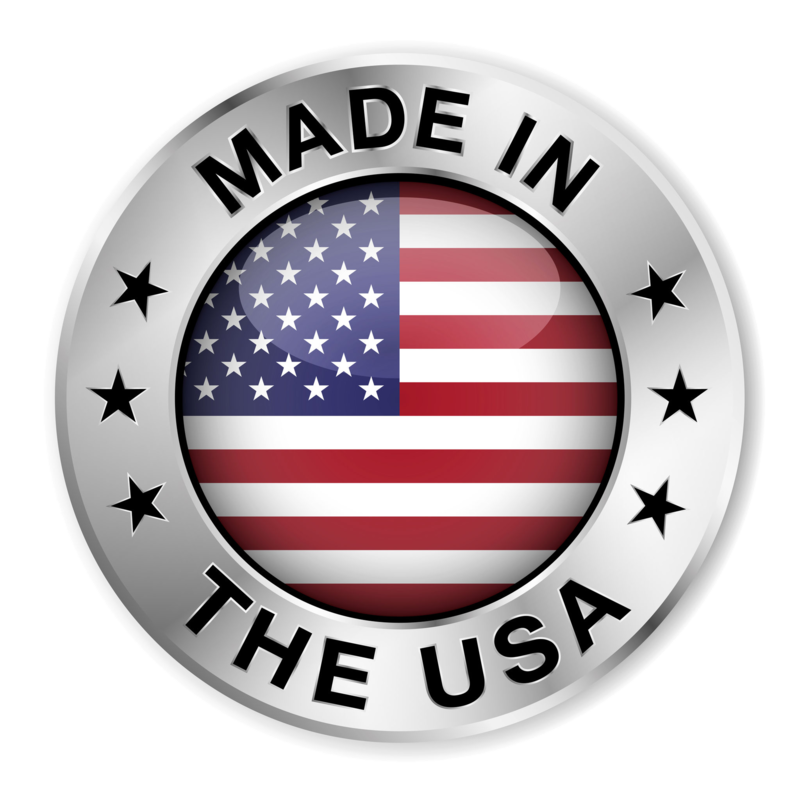 VMI has experience with NAFTA and various import-export documentation. We are determined to do what it takes to get our customers product to them in a timely, safe and efficient manner. If there are any specific questions that need answering, please search through our Contact Us page to find the individual that can best help you.